Build your dream home in Money Hill! 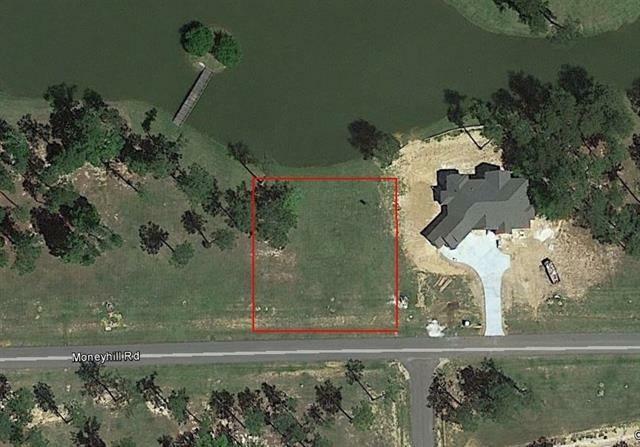 Lot is one of the last remaining true waterfront lots at this price! 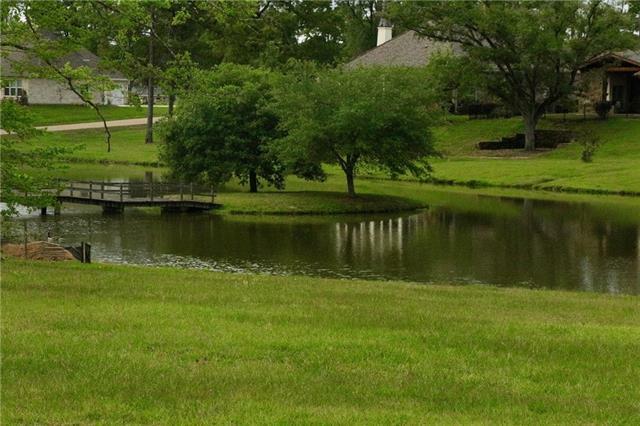 Money Hill Plantation is a gated community with 3500+ acres of lakes and nature preserve. 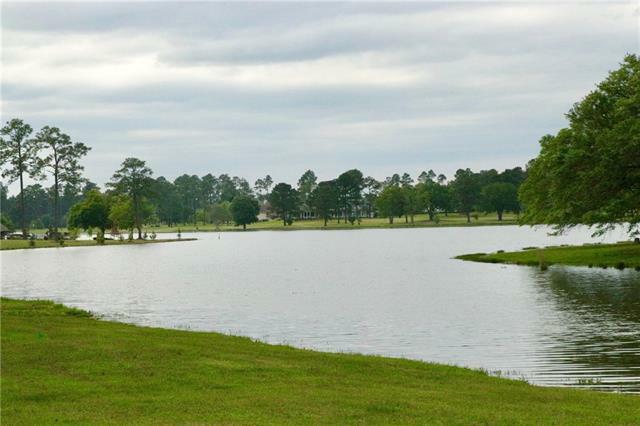 Neighborhood includes hiking trail, fishing, community pool, clubhouse, fitness center, 4 tennis courts, community garden, and award-winning golf course. 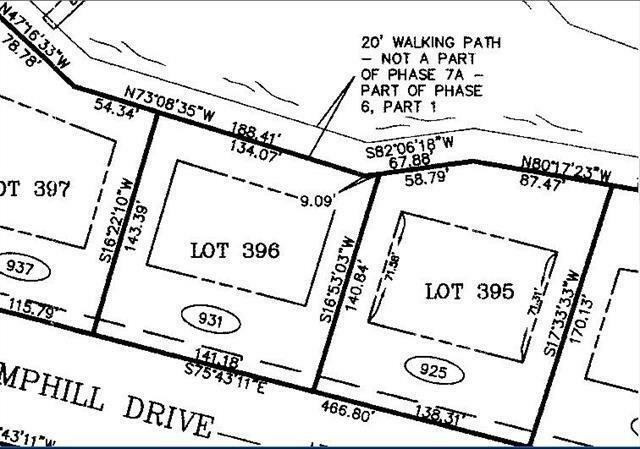 Lot located in Hidden Lake and is in walking distance to nature/hiking trail. Purchase of lot includes Money Hill Golf & Country Club membership. Make it YOURS!